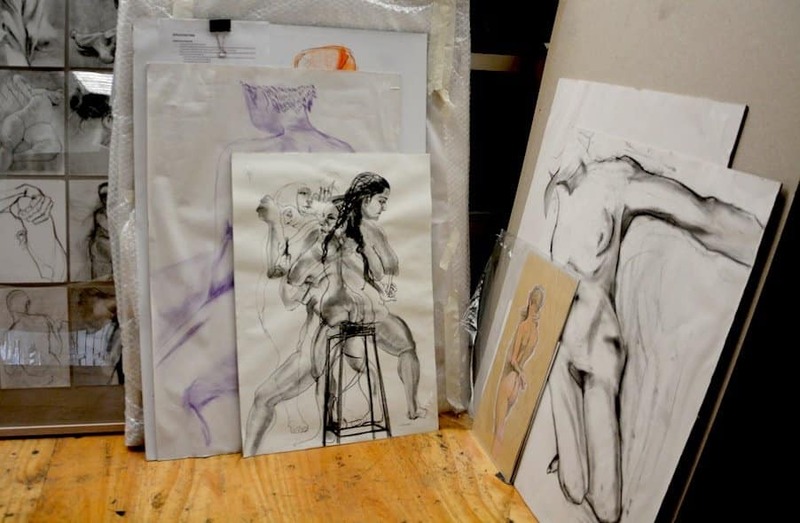 We’re thrilled to be hosting an exhibition celebrating the artists that attend our Casual Life Drawing sessions! Please join us at the studio this Saturday 2nd June 1-3pm for a lovely afternoon of art and conversation, and see what our artists have been creating! Learn how to use your DSLR!